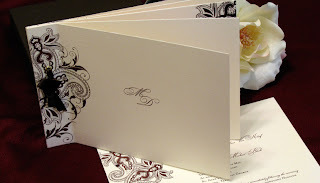 As I was perusing some of my favorite designers, I had the pleasure of finding a wonderful stationer based in Houston. PaperFlydesign was created by a very talented graphic designer – Jana. Her custom inspirations are unique, fresh and ooh so memorable. Being a paper-person, I was greatly impressed by the various ways which the she can create your wedding stationary to fit your style. If you are a discerning Bride looking for a memorable piece, you may consider the “City Romance” collection which features a journal style invitation with enclosures. If you’re like me, you’re drawn to the clean, contemporary look. I was particularly drawn to the “Something Blue” collection. 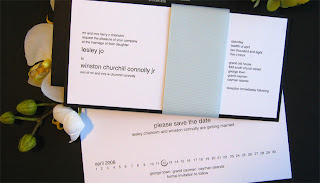 With invitations like these setting the tone, how could your guests possibly decline attending your wedding?! © 2019 Soireebliss|ProPhoto Photographer Site by NetRivet, Inc.